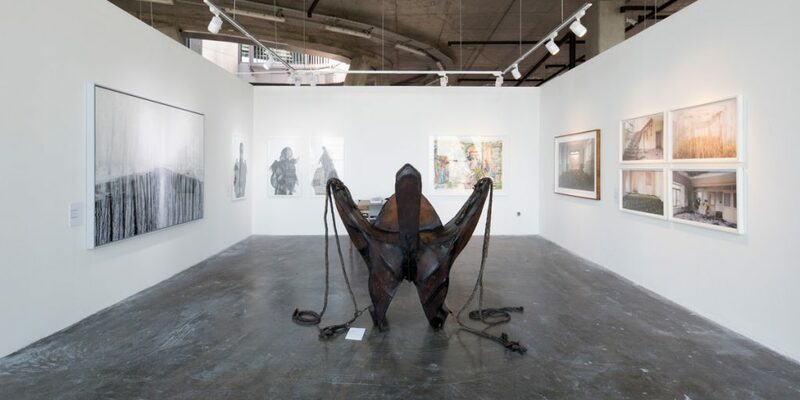 Founded in 2010 by Ehsan Rasoulof, Mohsen Gallery is one of the leading contemporary art galleries in Tehran serving as a definitive think tank for ambitious and critically engaging exhibitions of Iranian and international artists, embracing diverse artistic practices. 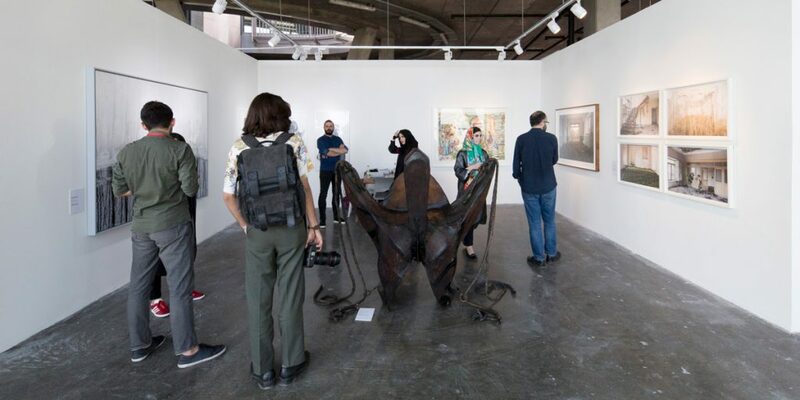 Experimentation is at the core of what we do as we provide a factory’s laboratory that encourages artist to test, question, challenge, and potentially shift perspectives through our commitment to a rigorous, interdisciplinary curatorial approach. 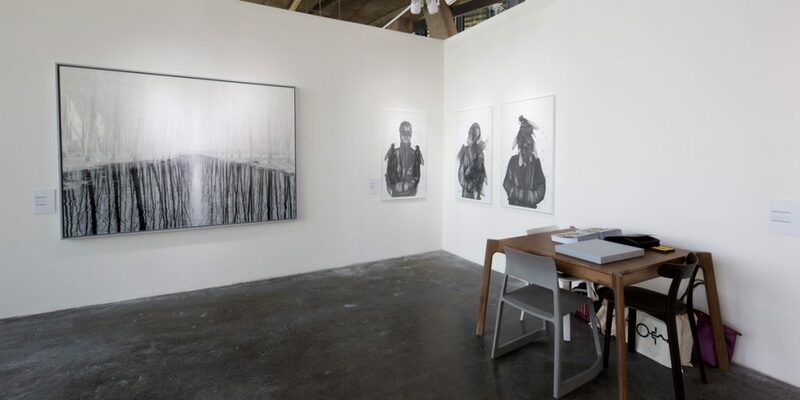 During the eight year since its establishment, the Gallery has staged over 200 exhibitions and published books, catalogs, as well a bilingual quarterly magazine, ZARD, which documents and provides insights into exhibitions and events of Mohsen Gallery and its partner spaces. As I am writing these words and while these sentences are formed, I am only thinking of the joy of writing: I am not trying to find the meaning of the words and their relation to each other. And then, occasionally, my joy of writing, my words, and my sentences, may convey a meaning that you want! That meaning is meaningless to me! Much like the sentence: “Haj Abdollah Kebab House under the management of Fazlollah Bakhshi,” written in nastaliq, hung on the wall of a Japanese family. Obviously, we Iranians never hang such a sentence on our walls. Because before appreciating the calligraphy itself (the curves, the angles, the bending of the letters, their proportions, and their beautiful elongations), the meaning of the words is a hindrance to relishing nastaliq aesthetically. Perhaps, we can put it like this: Nastaliq is an aesthetic discipline—for those who do not speak Persian.